A Dutch court has issued a provisional order to freeze the Netherlands-based companies of the flagship business group, Systems Capital Management (SCM), owned by Ukraine's richest man, Rinat Akhmetov, in connection with a long-running $820 million lawsuit, according to Reuters. A Dutch court has now issued a provisional ruling to freeze SCM's Netherlands-registered businesses, which include Ukraine's largest steel company Metinvest and largest private power and coal producer, DTEK, Reuters said. 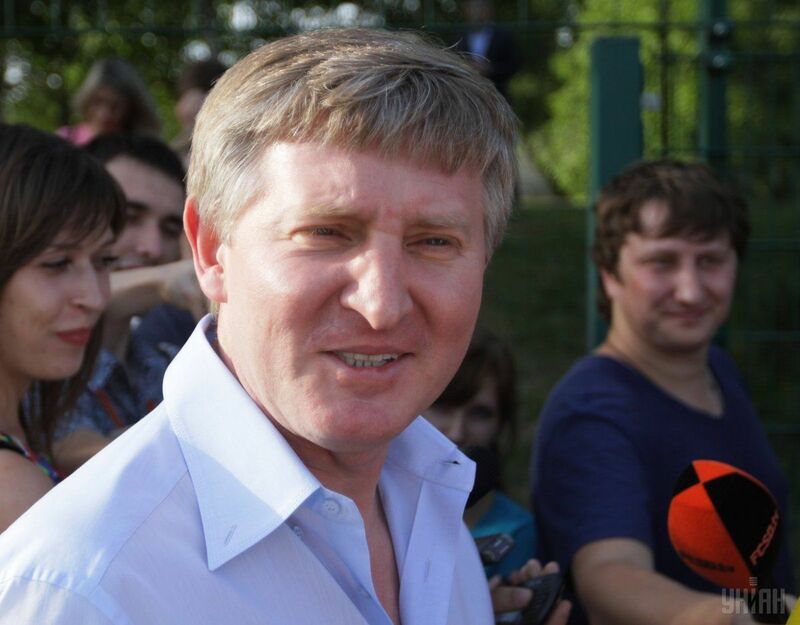 Read alsoFT: Ukraine's Rinat Akhmetov has $820m of assets frozenIn December, a Cypriot court issued a provisional worldwide asset freezing order against Akhmetov and various SCM companies – part of a legal dispute with Cyprus-based firm Raga, which says SCM has not paid it in full for the 2013 sale of telecoms group Ukrtelecom. Raga's representative sent Reuters a copy of the ruling on Monday, January 8. The decisions are not publicly available, but Reuters requested a copy of the ruling from the court on Tuesday, January 9. SCM said on Tuesday it was not aware of the Dutch court decision. "As far as the work of the SCM group's assets is concerned, they continue to work as usual," it said in an emailed statement. SCM has said it will appeal the Cypriot court's ruling. The next hearing is on February 27, according to Raga's representative. "The entities of SCM group will also vigorously defend themselves against baseless claims by Raga Establishment Limited that gave rise to issuance of the interim order," SCM said on Friday. Raga says SCM has failed to pay an $820 million debt due as a result of arbitration rulings in Raga's favor in 2017.